Here's a wacky idea, I've got no use for. 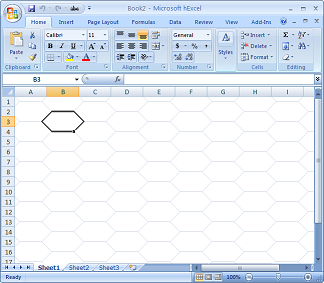 'Hexcel' is a spreadsheet with hexagonal cells. How does it work? What is the advantage? I have no idea. But there could conceivably be some advantage to it. Bees for example, planning their hive. 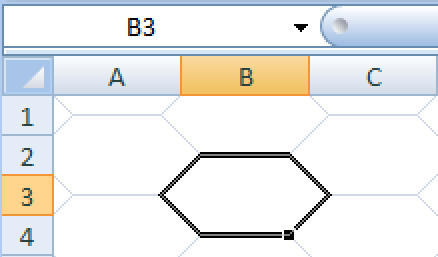 Settlers of Catan fans, developing game optimization macros. Or experimental musicians, planning new forms of musical notation to accompany their Jankó keyboards.